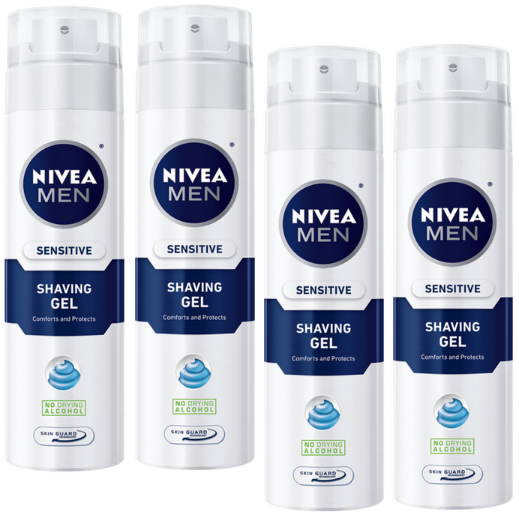 Amazon has this Nivea for Men Sensitive Shaving Gel 3-Pack for just $7.29 when you check out using Subscribe & Save! This deal makes each can just $2.43! Don’t forget to unsubscribe from Subscribe & Save if you don’t wish to continue getting shipments.